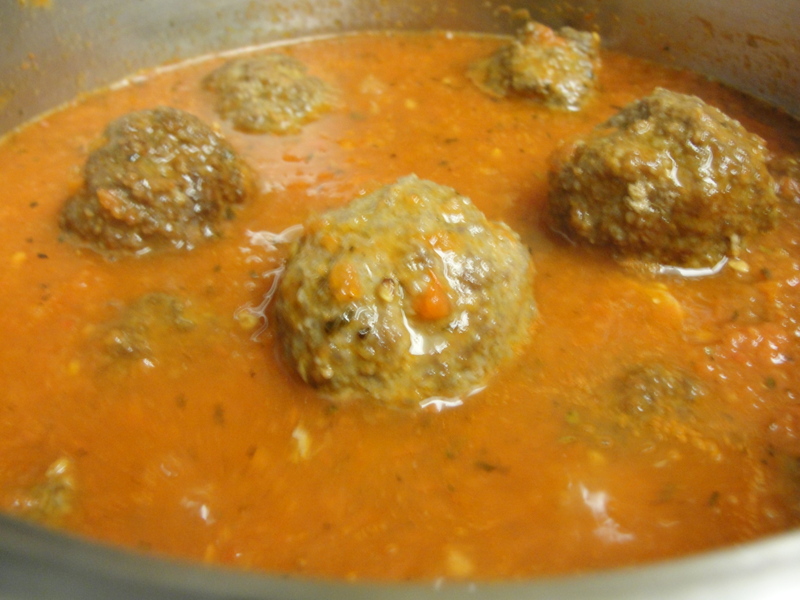 You can make so many things with meatballs and marinara sauce. 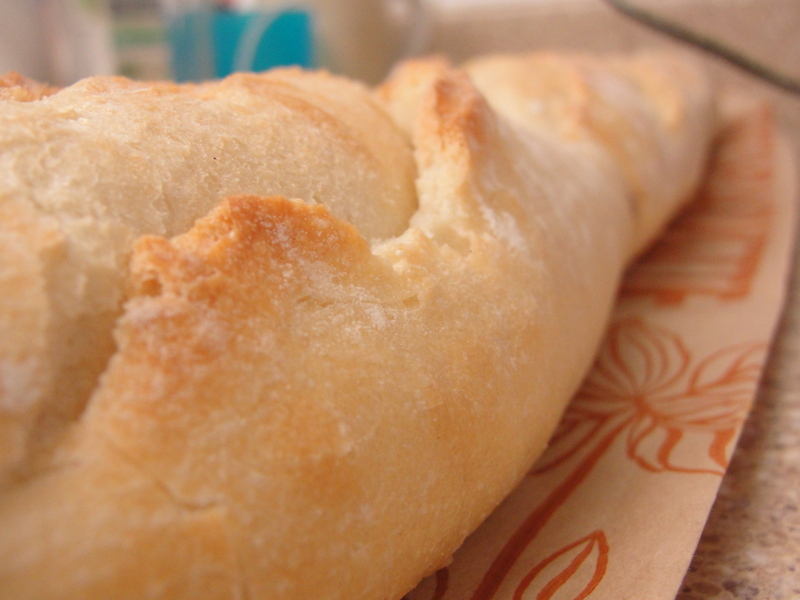 You can put them on top of pasta, spaghetti, or rice. 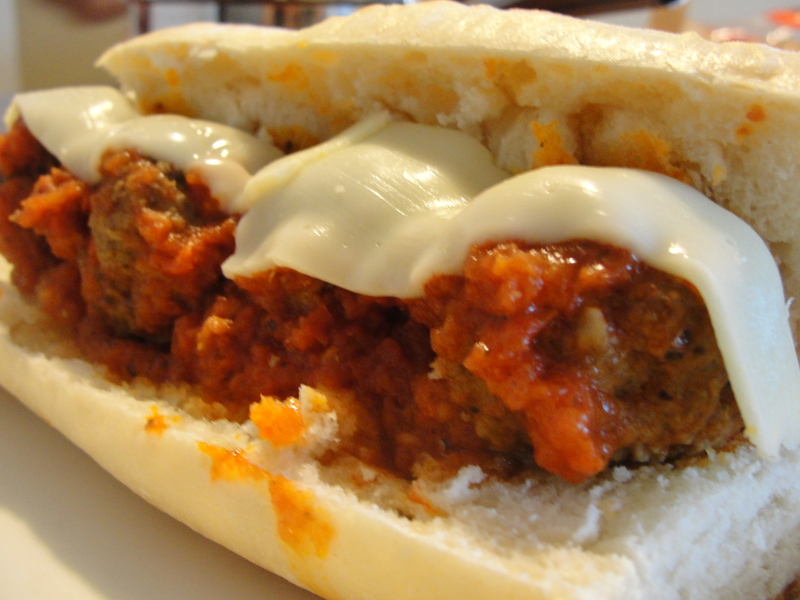 You can make meatball lasagna or simply make a meatball sandwich with melted cheese!!! 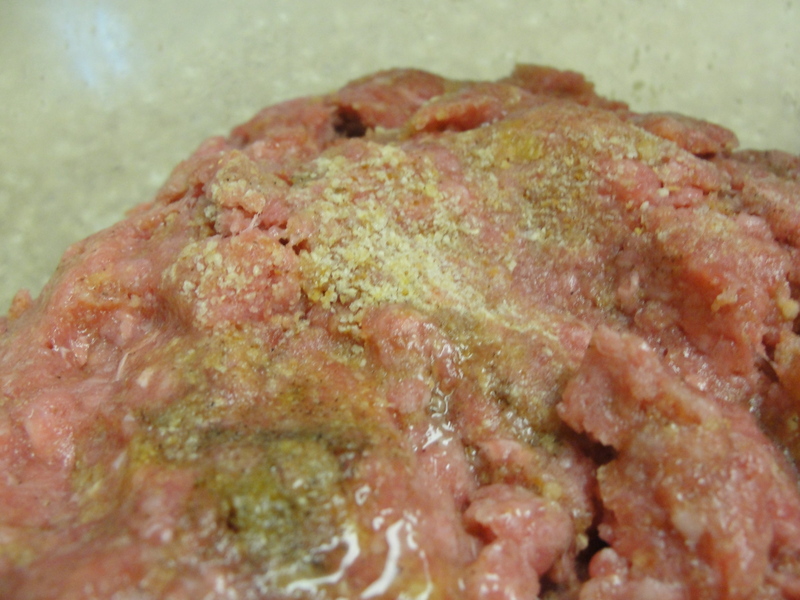 Mix the ground beef with egg, bread crumbs, salt, pepper and garlic powder. 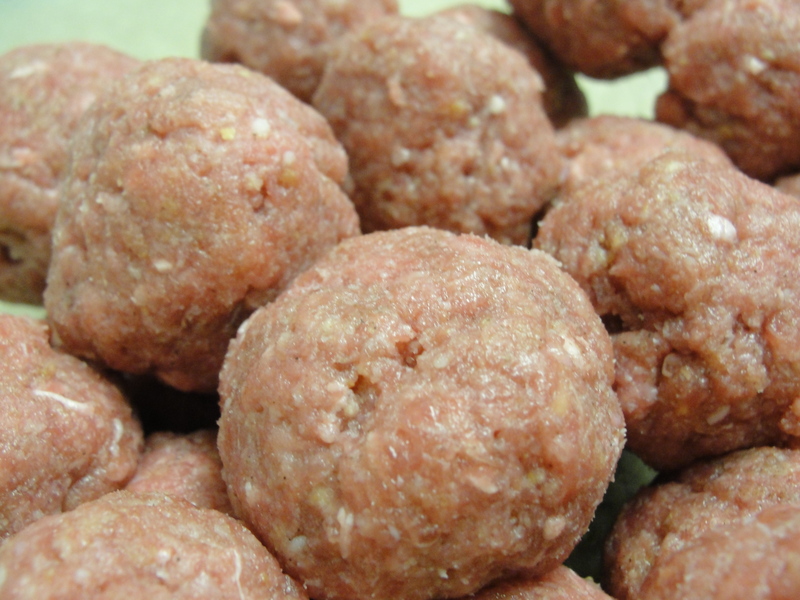 Assemble the meat mixture into balls. Boil the tomatoes for 5 to 7 minutes. Peel the skin and then crush into a sauce. 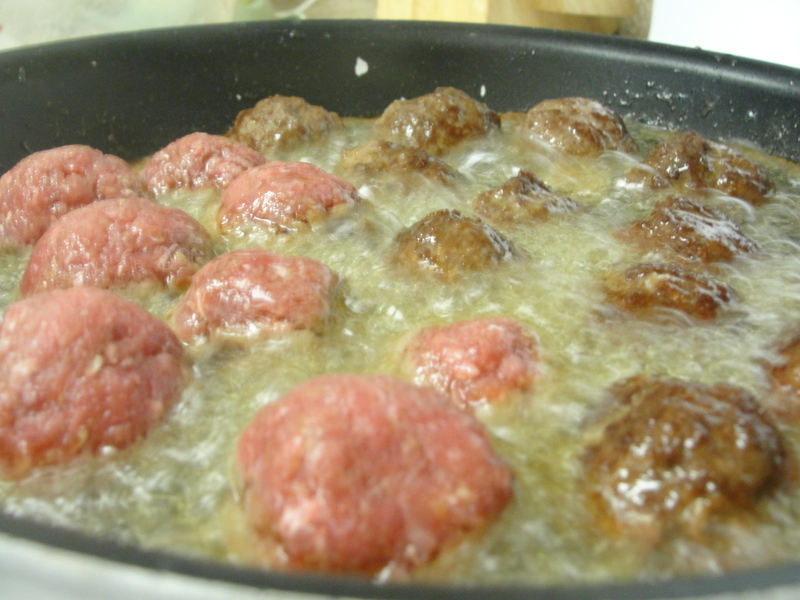 Heat the olive oil and brown the balls, flipping them every 4 minutes until all are brown. Fry the garlic in a saucepan until blond then add the tomato sauce, tomato paste with some basil, salt and pepper, then add the meat balls to the sauce. Once it starts to boil, lower the flame and let it simmer until the sauce gets thick. 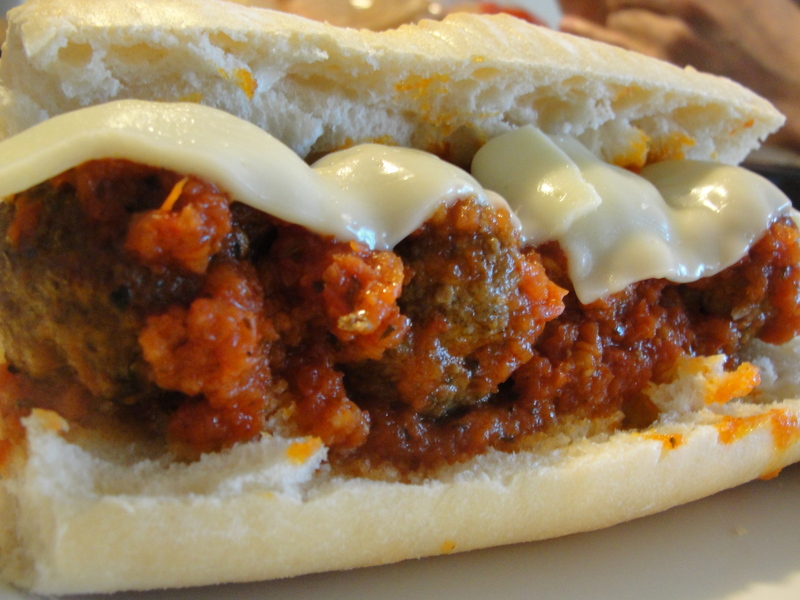 Add the meatballs with some sauce to the baguette and melt some cheese on top. 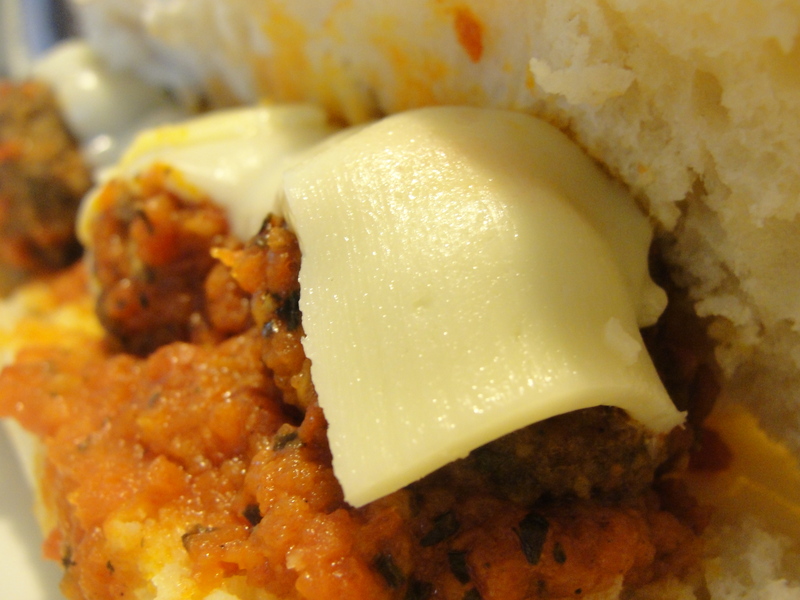 This entry was posted in Meat and tagged Cheese, Fun., Italian, Life, Lunch, Marinara Sauce, Meatball, Photography, Sandwich, Yummy. Bookmark the permalink. That melted cheese and meatballs must be heavenly.